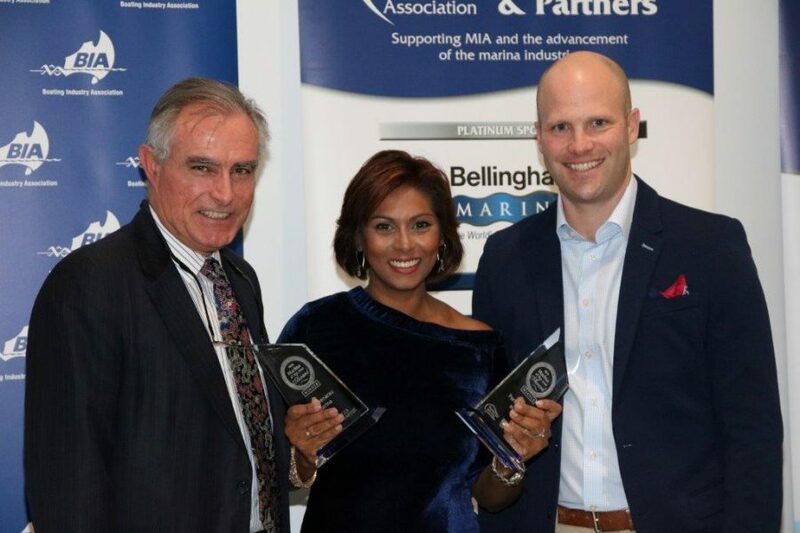 “The Marina Industries Association (MIA) Club Marine Marina Awards held at the Marine17 Gala Dinner honoured the Port Denarau Marina, Fiji with several of the 13 awards”, reports Dave Jamieson of Asia Pacific Superyachts Fiji. The Awards are for the 2017/18 period and are based on performance over the previous fiscal year period. MIA President, Andrew Chapman CMM, said the Awards have been very well supported by industry both in Australia and internationally. The “International Marina: Port Denarau Marina, Fiji” was an award winner for the Club Marine Marina of the Year Awards 2017/8 along with the “Best Community Support Initiative by a Marina: Port Denarau Marina, Fiji’. MIA President Andrew Chapman congratulated all the winners and finalists as well as all entrants in these awards that have attracted such strong support.